Published on May 7, 2013 by Yosef Brody, Ph.D. in Limitless? Sleep is like food and water—sufficient amounts are necessary for physical and mental well-being and deprivation can lead to death of the organism. More often, insufficient sleep can cause a range of biological, psychological and social problems in humans. This is true whether that insufficient sleep comes from sleep deprivation or from insomnia, which are separate problems. 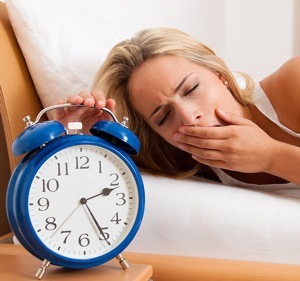 The health and performance consequences of sleep deprivation—i.e., not putting aside enough time for sleep—and of insomnia—i.e., having difficulties initiating and maintaining sleep—need to be taken very seriously. Recognizing the dangers, the U.S. Center for Disease Control and Prevention recently called insufficient sleep a public health epidemic. In a rapidly evolving American society, people are sleeping less and less. Yet, due in part to the economic strength of the pharmaceutical industry, they are often not receiving proper treatment. And the larger cultural forces at work, crucial for understanding 21st century sleep, are rarely considered to be a causal factor.